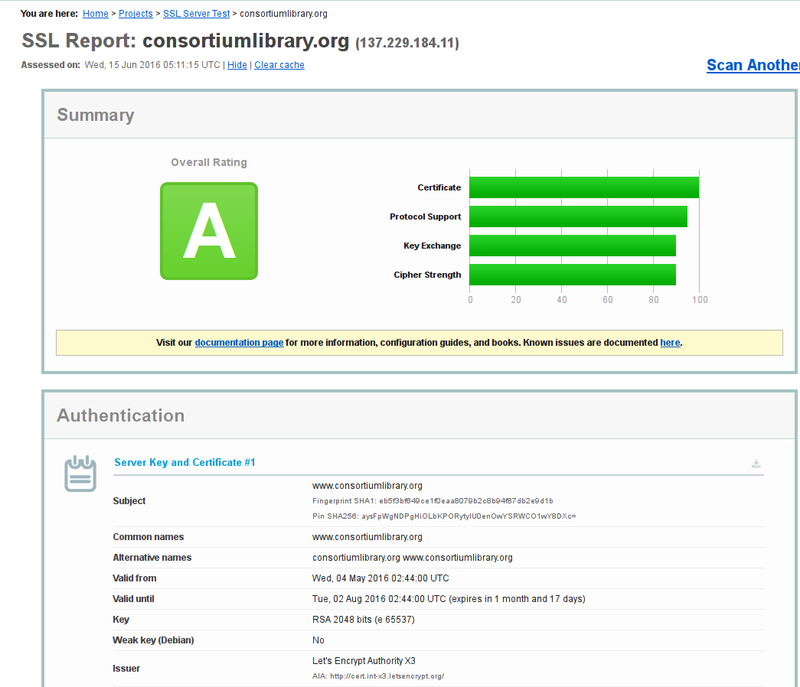 This recipe is part of a series about my experiences moving our library servers and services to Let’s Encrypt for TSL/HTTPS certificates. 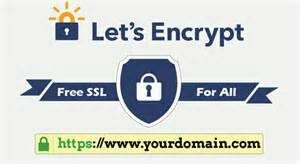 We will cover migrating the server for our main website from commercially purchased HTTPS certificates to Let’s Encrypt certificates. 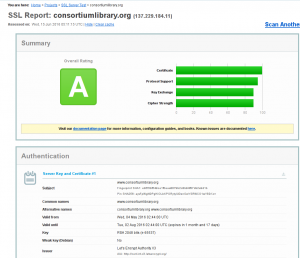 To be able to reassign the purchased certificates (which support wildcard for multiple subdomains) to our Ezproxy server. More on this in a future recipe in this series. The next recipe part of a series will be on installing Let’s Encrypt certificates on a Windows 2008 IIS Server.